Introduce core training into your routine with flexible fitness equipment hire from Indoor Sport Services. 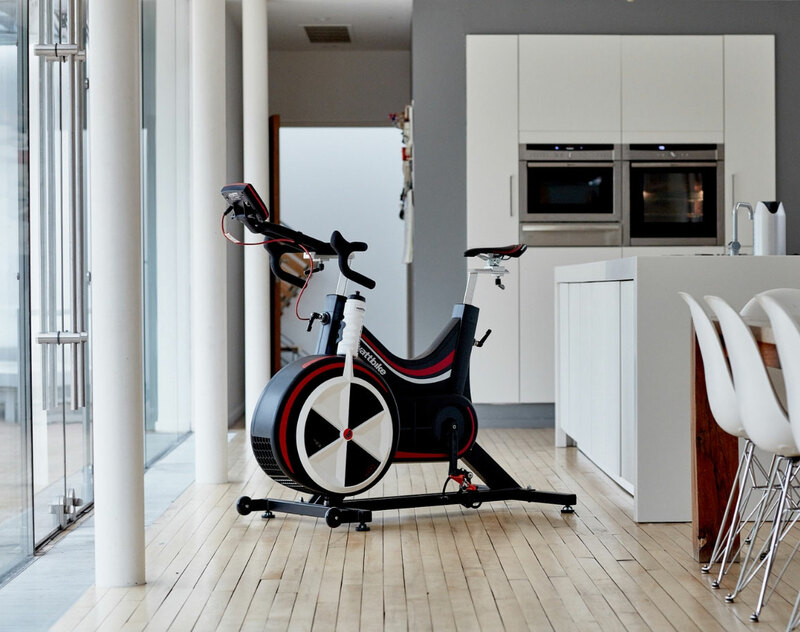 The Concept2 SkiErg is the perfect indoor fitness tool, suitable for the home, commercial or office gym. This machine will ensure that you work out a range of muscle groups whilst helping to develop your flexibility, coordination, balance and posture, the perfect antidote to a day at the desk. Footprint - 1.2m Length x 60cm Width x 2.3m Height (measurements based on SkiErg with stand). Equipped with the standard Concept 2 handles.